The Information Commissioner’s Office (ICO) issued Equifax Ltd with a £500,000 fine (PDF) for failing to protect the personal information of up to 15 million UK citizens during a cyber attack in 2017. The incident, which happened between 13 May and 30 July 2017 in the US, affected 146 million customers globally. 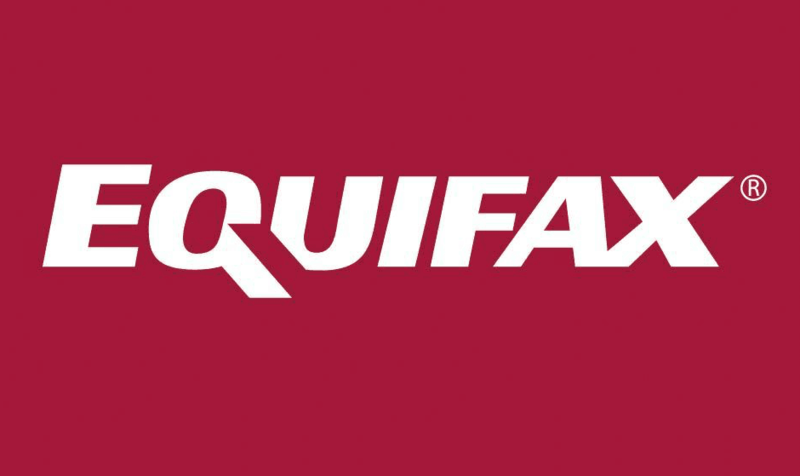 The ICO investigation found that, although the information systems in the US were compromised, Equifax Ltd was responsible for the personal information of its UK customers. The UK arm of the company failed to take appropriate steps to ensure its American parent Equifax Inc, which was processing the data on its behalf, was protecting the information. The ICO’s probe, carried out in parallel with the Financial Conduct Authority, revealed multiple failures at the credit reference agency which led to personal information being retained for longer than necessary and vulnerable to unauthorised access. The investigation was carried out under the Data Protection Act 1998, rather than the current GDPR, as the failings occurred before stricter laws came into force in May of this year. Today’s fine is the maximum allowed under the previous legislation. The company contravened five out of eight data protection principles of the Data Protection Act 1998 including, failure to secure personal data, poor retention practices, and lack of legal basis for international transfers of UK citizens’ data. “The loss of personal information, particularly where there is the potential for financial fraud, is not only upsetting to customers, it undermines consumer trust in digital commerce. “This is compounded when the company is a global firm whose business relies on personal data. The ICO found that measures that should have been in place to manage the personal information were inadequate and ineffective. Investigators found significant problems with data retention, IT system patching, and audit procedures. Our investigation also found that the US Department of Homeland Security had warned Equifax Inc about a critical vulnerability as far back as March 2017. Sufficient steps to address the vulnerability were not taken meaning a consumer-facing portal was not appropriately patched. The personal information lost or compromised during the incident ranged from names and dates of birth to addresses, passwords, driving licence and financial details. “Many of the people affected would not have been aware the company held their data; learning about the cyber attack would have been unexpected and is likely to have caused particular distress. The General Data Protection Regulation (GDPR) is a new data protection law which applies in the UK from 25 May 2018. 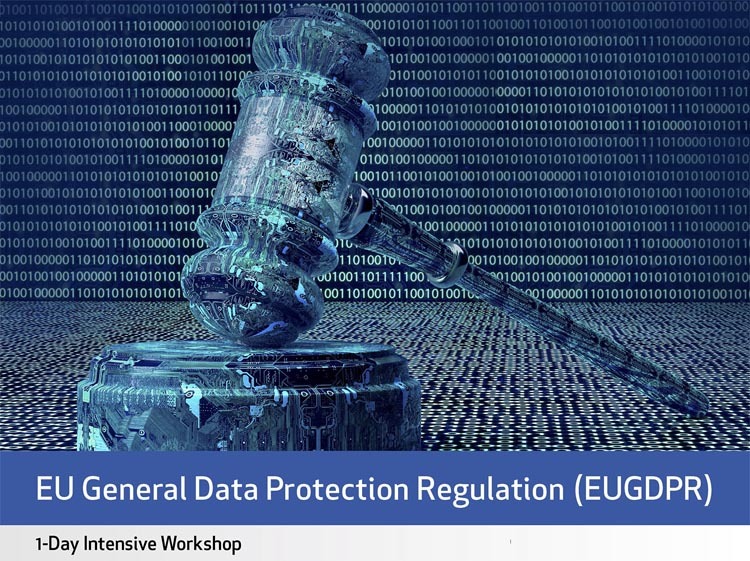 Its provisions are included in the Data Protection Act 2018. The Act also includes measures related to wider data protection reforms in areas not covered by the GDPR, such as law enforcement and security. The UK’s decision to leave the EU will not affect the commencement of the GDPR. However, due to the timing of certain incidents in this investigation, civil monetary penalties have to be issued under the previous legislation, the Data Protection Act 1998. The maximum financial penalty in civil cases under former laws is £500,000. Since 25 May 2018, the ICO has the power to impose a civil monetary penalty (CMP) on a data controller of up to £17million (20m Euro) or 4% of global turnover. 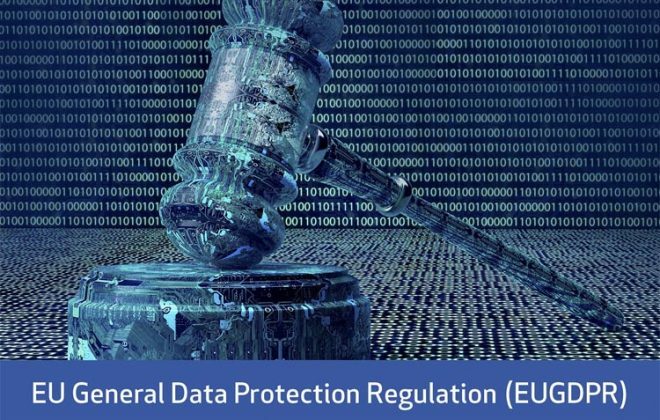 The GDPR and the DPA2018 gave the ICO new strengthened powers.